In today’s world there’s lots of talk about Veganism and its positive effects on both human beings and the environment. Each day it seems there is a new documentary popping up about the troubling effects of the industrial farming industry and health complications that can arise out of eating meat. There are an estimated one million vegans in the United States — and this population continues to grow on a daily basis. And being vegan means much more than just not eating and drinking foods/drinks that are made from animals. It also includes not wearing shoes and clothing made with animal hair, skin or miscellaneous body parts. 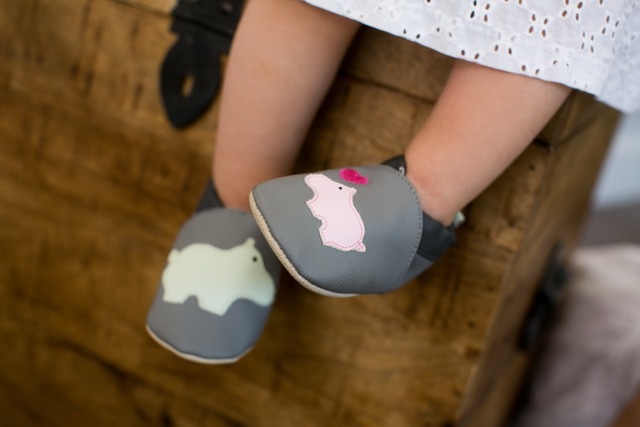 To better understand what’s happening in the vegan movement, we caught up with Hadas Lavi Porath, the founder of Baby N’anya — a popular vegan shoe brand for babies. Hadas is the mother of three young children — ages eight, six and three. She became vegan six years ago after seeing a lecture series about the factory farming food industry. “I just knew that I couldn’t turn a blind eye to what I learned. I became convinced that to be a truly compassionate human being (and to raise compassionate children) I had to make a change for all of us,” said Hadas. As she began to shift her family’s lifestyle, she realized that there weren’t many vegan shoe options for babies. Hadas went on a journey to find materials that were extremely soft and that would provide babies a solid foundation for learning to walk. Plus, she wanted to make a clear connection between nature, animals and children. Baby N’anya was the result, and it happens to be one of the cutest shoe brands on the market — for both vegan devotes and non-vegans alike. They are beautifully designed and simply adorable. The inside of the shoe is extremely soft. It’s obvious they would be very comfortable to wear. The soles are solid and appear to be very durable. Beyond just looking at them in our offices, one of our team members actually took a pair home to try on their baby. 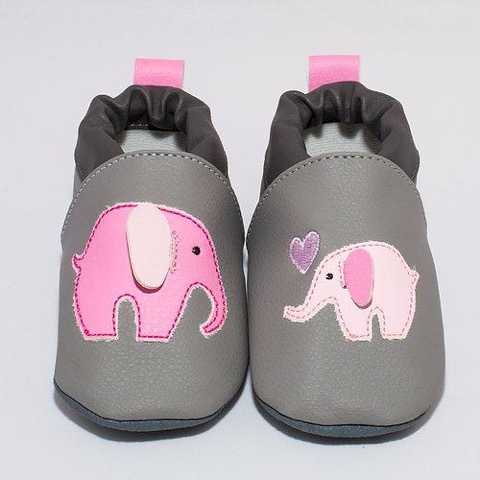 The design happened to be Elephants Playground, and the baby absolutely was taken by the cute creatures on each of the shoes. The elephants ears pop out a bit, which makes the shoe even more fun. Walking around in the shoe appeared to be easy and comfortable for the toddler. We can’t help but give this vegan wear two thumbs up. To see Baby N’anya’s entire collection, click here. Want to learn more about Veganism and its benefits? We suggest checking out vegan.com.